Lifetime membership $100 comes with voting privileges and a newsletter. 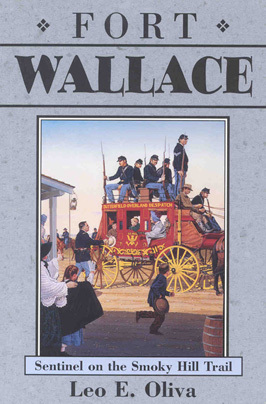 The 2019 rifle raffle for the Fort Wallace Memorial Association is a new reproduction Stage coach Shotgun and Mason conversion Pistol. Mark your calendars for July 12th, 13th and 14th, 2019 . Please come back for more announcements on our website Support. 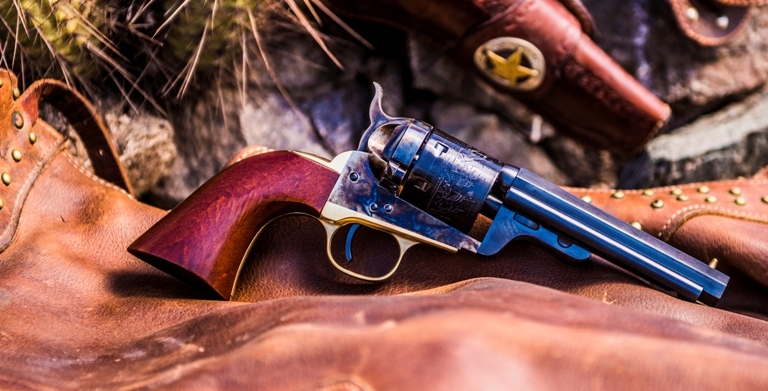 With patents for the conversion of percussion revolvers, Colt® employees Charles Richards and William Mason cut off the cap-and-ball cylinders at the back and installed a conversion ring to accept cartridges. These conversion revolvers were favorites then and are enjoying popularity again as favorite reproductions. To buy the tickets the Fort Wallace Museum. Ticket buyers must meet Federal and State gun laws. To be given by the GUARDIANS OF FORT WALLACE at the Fort Wallace Memorial Museum, in Wallace on the evening of the 16th of March, 2019 SOCIAL HOUR AT 5:30 MT WITH SUPPER TO FOLLOW. 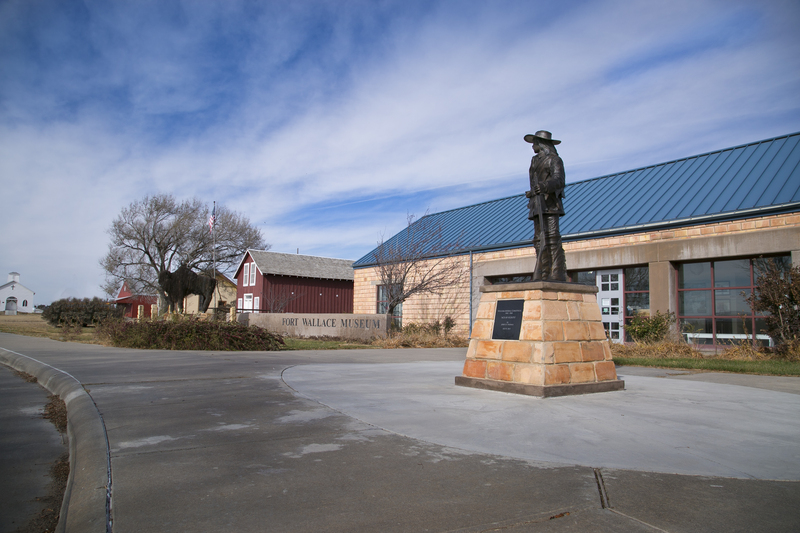 Fort Wallace Memorial will take donation through Pay Pal.